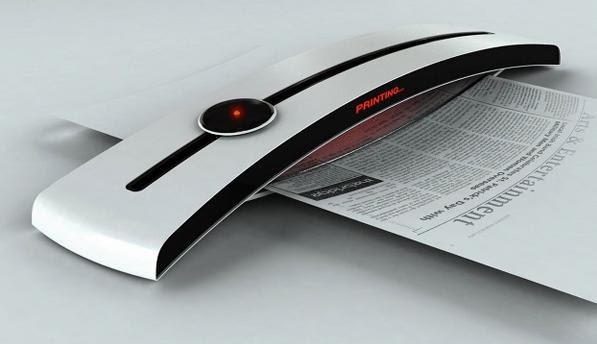 Collection of 'Innovative Document Printers and Cool Photo Printers' from all over the world. 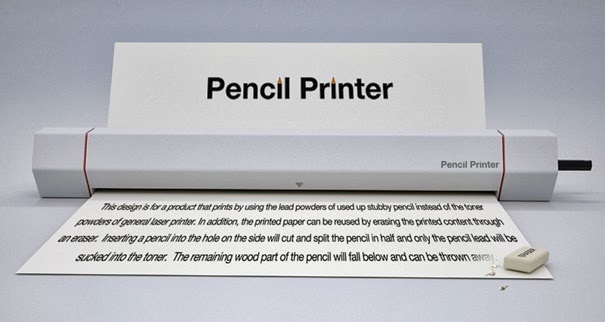 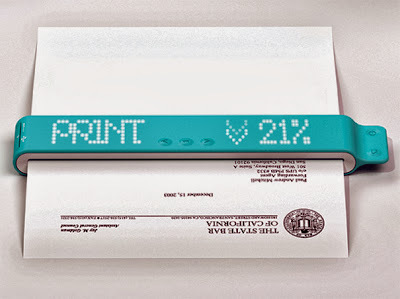 Stick Printer: The stick printer is a portable printer that allows small amount of printing to be done anywhere. 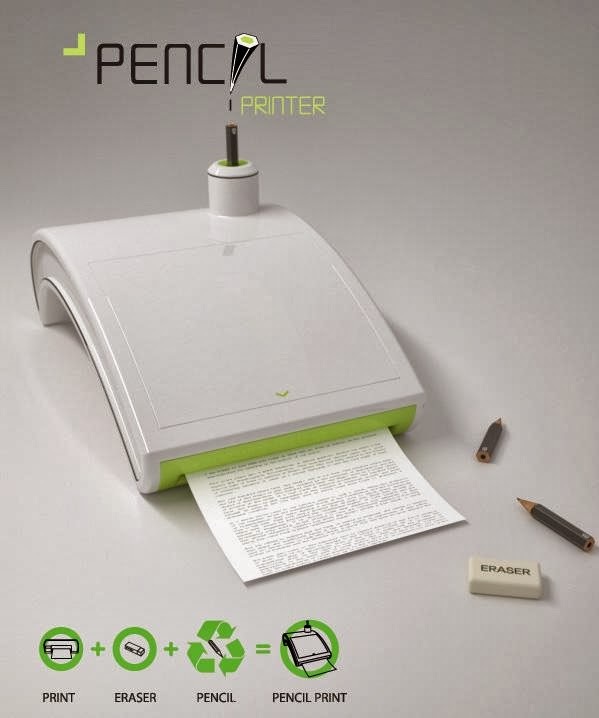 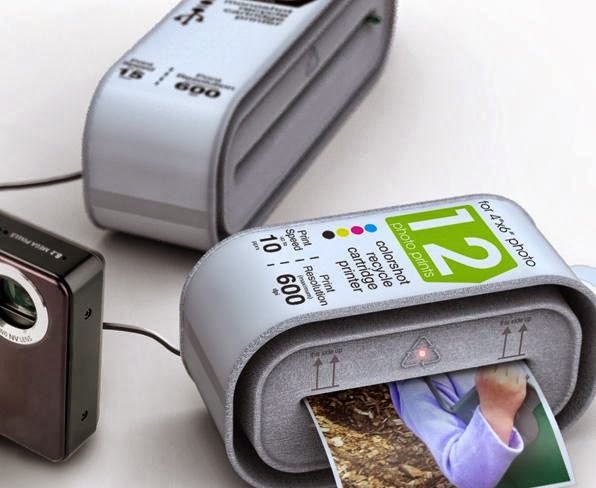 Retractable Printer: This concept retractable printer by Neilson Navarrete adjusts to different sizes of media. Pocket Printer A6: Pocket Printer A6 is ideal for mobile computing and features wireless connectivity. 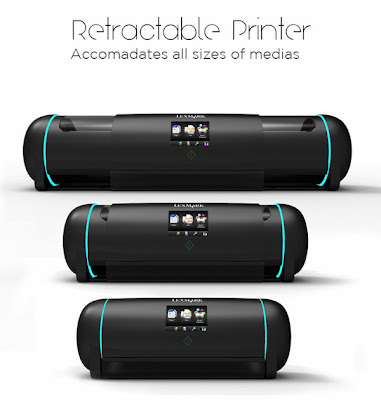 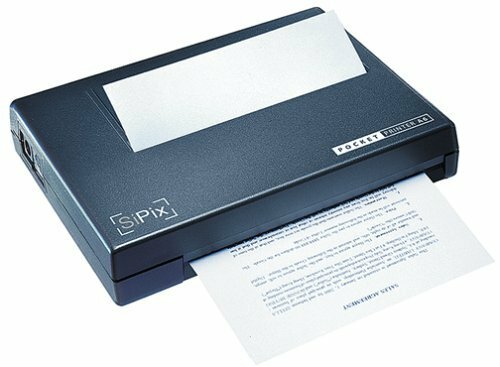 It's a compact and lightweight mobile printer perfect for on-the-go business professionals. 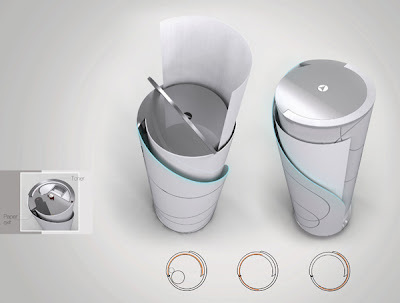 Circle Printer: The Circle Printer is a space saving design that wont take too much space. 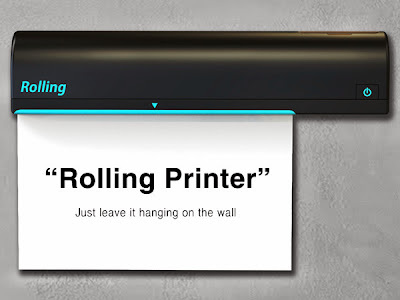 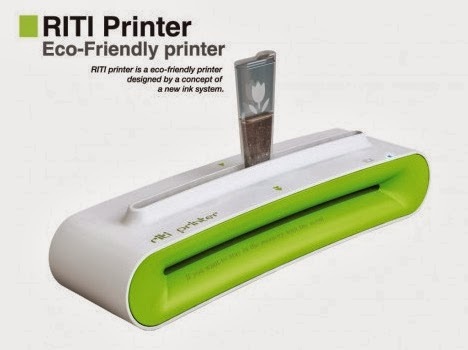 Wall Printer: This printer can be placed on the wall, saving lots of valuable space on your desk. 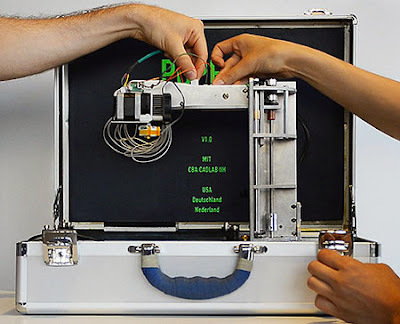 Suitcase 3D Printer: This portable suitcase 3D printer is the creation of MIT's "Ilan Moyer and Nadya Peek." 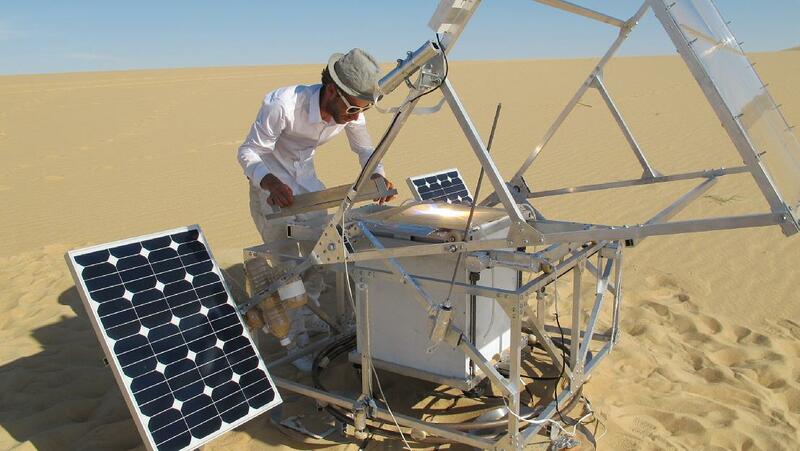 Solar Powered 3D Printer: Glass objects are produced using sunlight and sand by a 3D printing process. Movie Polaroid Camera: An innovative concept from designer Kim Hyun Joong, movie polaroid is a combination of analogue polaroid film and digital touch technology and a built-in movie printer. 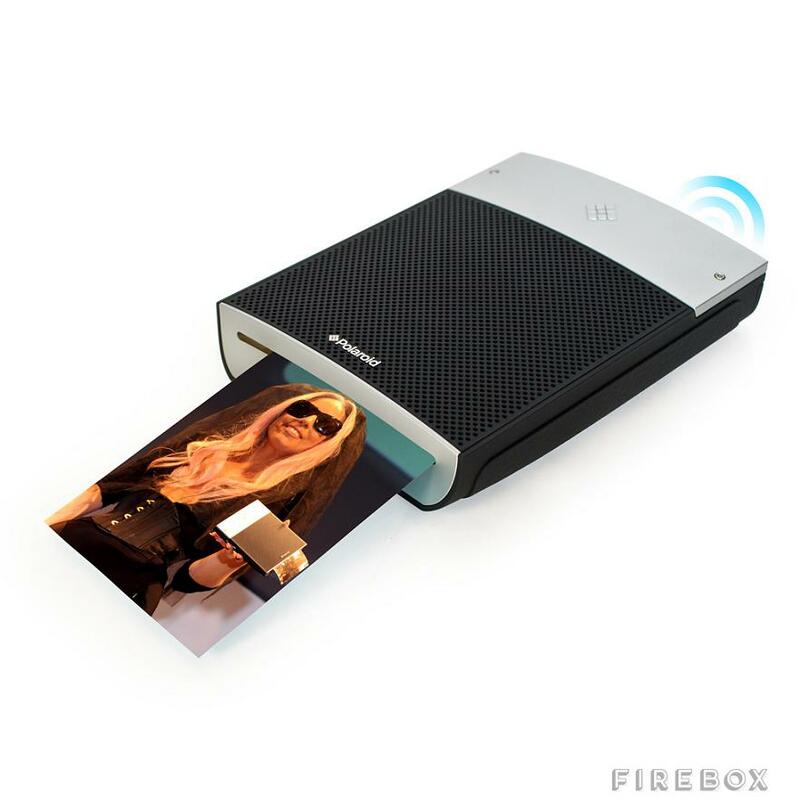 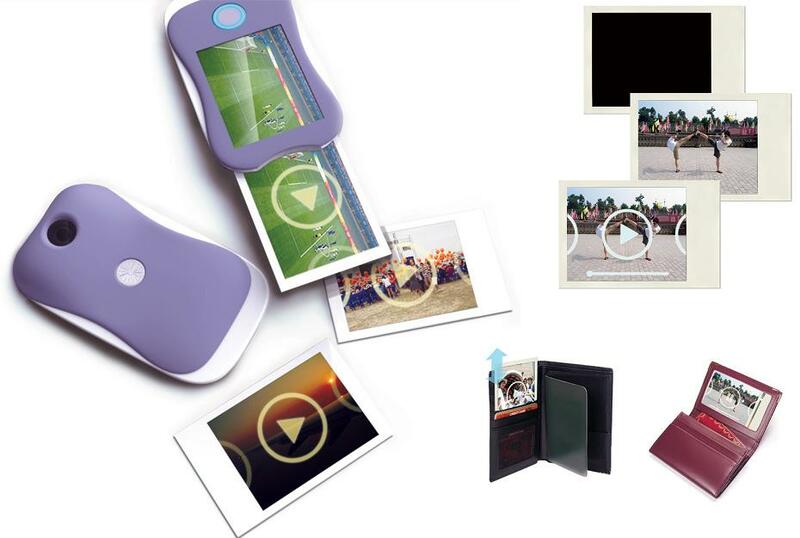 It prints movies on a surface that mimics regular polaroid film paper. 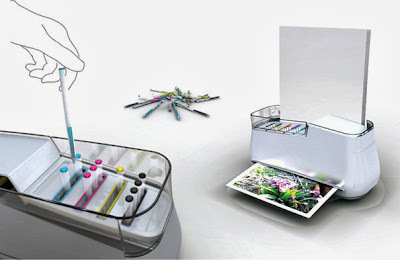 11 Modern and Innovative Portable Seating Designs.